Jonas Blue helped define the sound of summer 2016, so he must be confident to pick up a nom or two! 4. 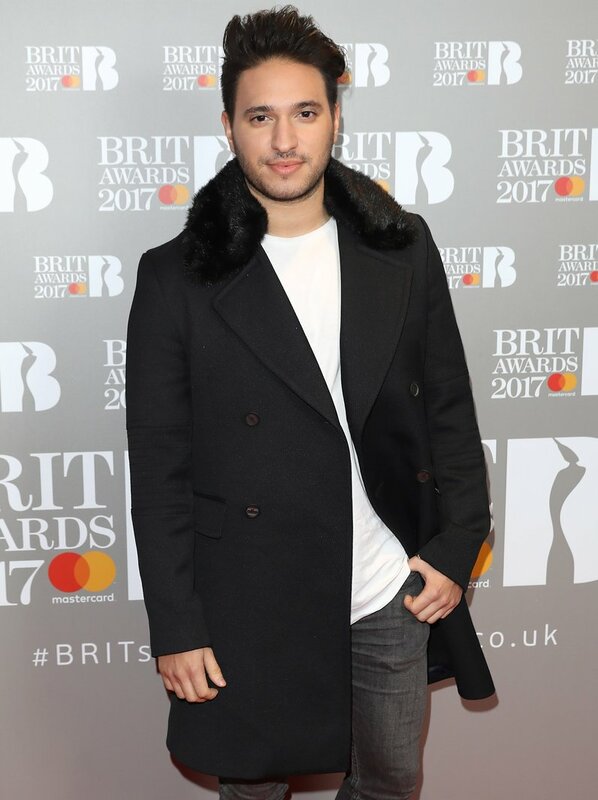 Jonas Blue helped define the sound of summer 2016, so he must be confident to pick up a nom or two!